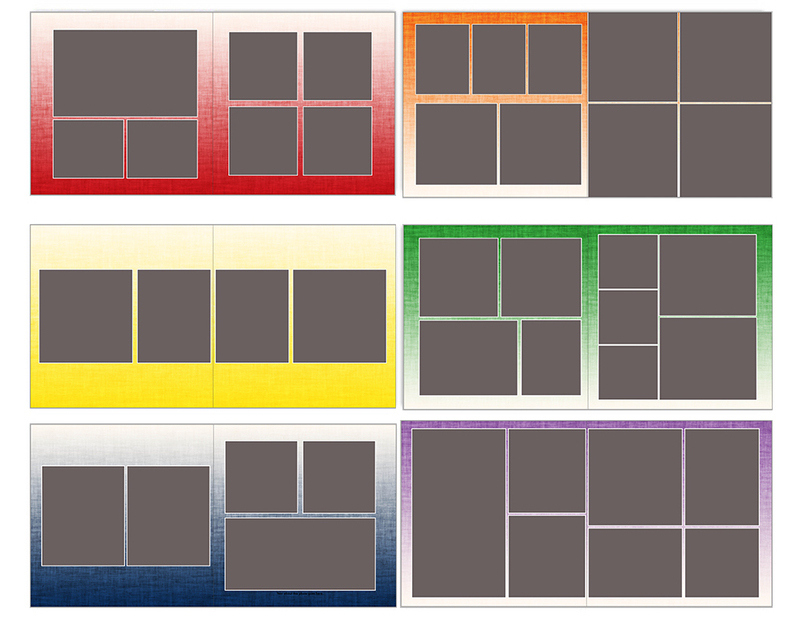 New for 2019 - introducing 2 fresh design styles for your next Shortcake Album. Now available in our online order forms! Choose your favorite, then order your next album here. 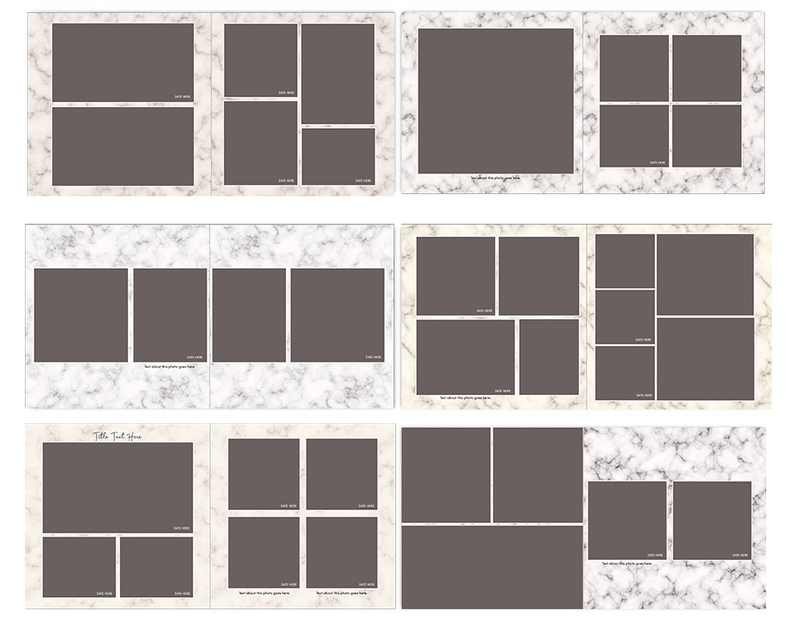 Marble backgrounds seem to be everywhere these days, and now they are available for your next Shortcake Album design! Offering a sophisticated-yet-neutral setting for your memories and images, “Marble Patterns” is both modern and timeless. Perfect for when you want something neutral, but also colorful, “Primary Linens” is a great choice for baby albums, family yearbooks, birthday parties, vacations, and more. Bold colors blend softly to an ombre white, overlaid with a linen texture. It’s a pop of color that will never go out of style. OUR PROFESSIONAL DESIGNERS CAN’T WAIT TO HELP YOU CREATE YOUR NEXT FAMILY ALBUM. Coralee Dixon is the founder of Shortcake Albums. She lives with her family in NJ, and is the mother of two awesome little girls. She does not have it all, but she does have just enough. 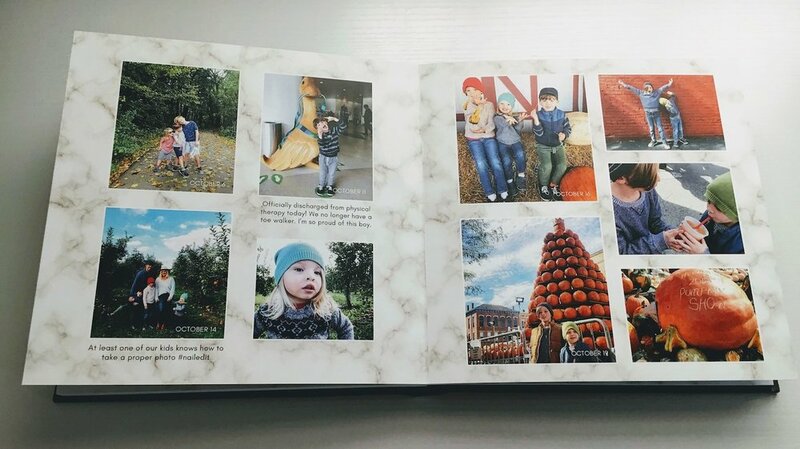 Shortcake Albums is a custom photo album design service. Connect your digital photos or social media accounts, and our team of professional album designers will do all the work - sorting and organizing your images and text, selecting the best photos, and laying them out into a custom book of your most special memories and moments. From premium wedding albums to family yearbooks, baby albums, and more - share and enjoy your family memories again. Order your album at www.shortcakealbums.com.